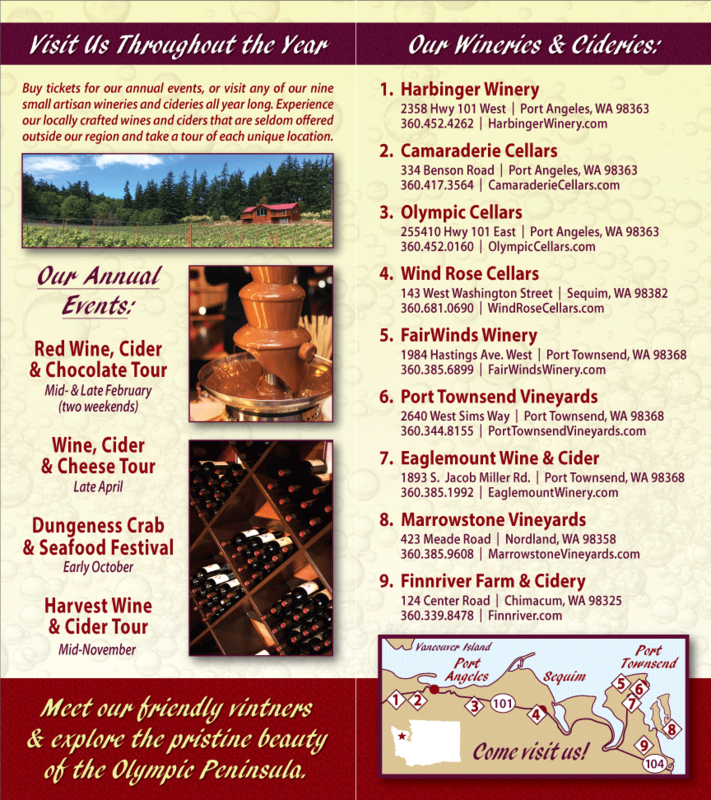 Celebrate the arrival of 2011 with a glass of your favorite Washington Wine from the Olympic Peninsula. Gather with friends and raise a glass of red or white, of cider or mead to toast the New Year. Happy New Year from Olympic Peninsula Wineries!